Zurich is up for 4 Golden Calfs! 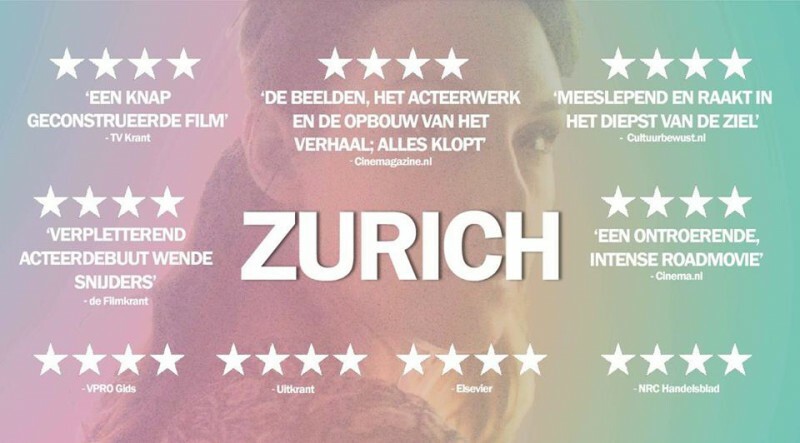 In the departments Music, Camera, Editing and Best Actress, Zurich has been nominated for a Golden Calf: 4 nominations! The film is amazing and Wende Snijders excels in the lead role of Nina. In our opinion every department is fairly nominated for that beloved award. Good luck to Wende and the crew of Zurich!